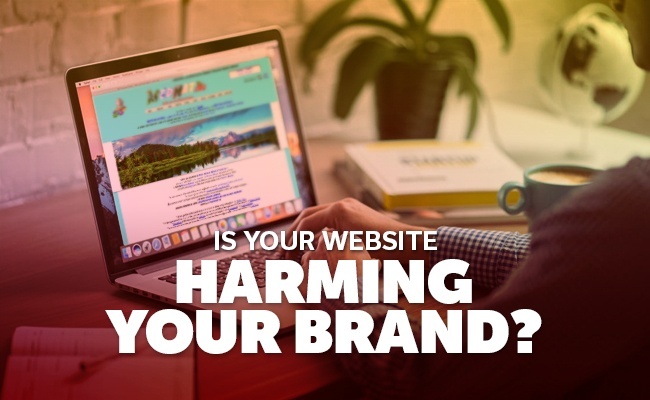 Is your website harming your brand? 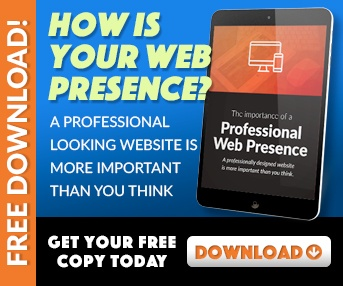 Your web design is not user-friendly - If your website is out-of-date and disorganized, visitors are going to have trouble finding what they're looking for or simply exploring your site. Some of the ways that you can make your web design more user-friendly is by providing clear calls-to-action, making it easy to contact you, setting up an easy-to-find FAQ page and making sure your web design is mobile-friendly. Your web design isn't visually appealing - First impressions matter, which means that if your website has a clunky or unimpressive visual design, it will reflect poorly on your brand. People will always judge a book by its cover, after all. You need to put effort into the layout of your website, the color scheme, the fonts you use and the types of images you use to create an overall aesthetic that's instantly appealing - all while remaining consistent to your brand. You're not targeting a specific audience - A common mistake businesses make is to try and please as large of an audience as possible. Trying to target everyone is only going to result in diminished results. Your website should be built with your target audience in mind. By targeting a specific audience, you're more likely to engage with and connect with higher quality leads. This means that you should make sure you know who your target audience is by developing a buyer persona before you begin building your website. Related Post: What your website tells customers. Your website's content is bland - It doesn't matter how much helpful information you pack into your content, if it's bland, your readers won't connect with your brand. Read through your content. If it reads too formal, if there's too much industry jargon and if there's no personality to it, then there's a good chance your readers will be unable to connect with it. You want your copy to have some personality - directly address your audience so that they can engage with your brand. Just make sure it's appropriate to your brand identity. You don't showcase your brand's benefits - If a visitor spends some time on your website and is unable to gather what the unique value proposition of your brand is, then you have a problem. You need to show visitors how your products or services can be a solution to their problems and needs. This can be done through product and service pages, about pages, FAQ pages, your blog and a customer testimonial page. Your website isn't regularly updated - If your website remains unchanged for a long period of time, it's going to hurt your search rankings, which will, in turn, make it more difficult for potential leads to find you. Not to mention that readers of your blog will stop visiting your site if you never post new content. Update your blog frequently and engage socially so that you remain relevant to visitors and search engines. These are some of the web design mistakes that could potentially hurt your branding efforts. For more professional advice on implementing a successful web design, be sure to contact us at EnvisionIT Solutions today.